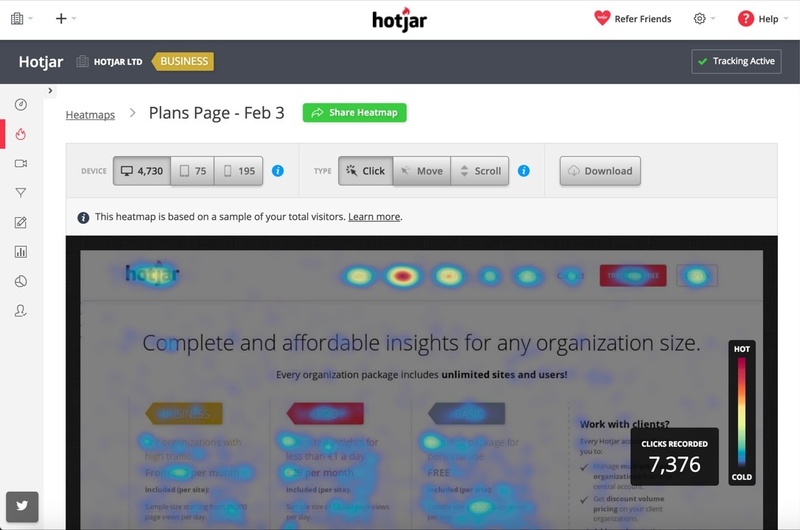 Hotjar is a new and easy way to truly understand your web and mobile site visitors. 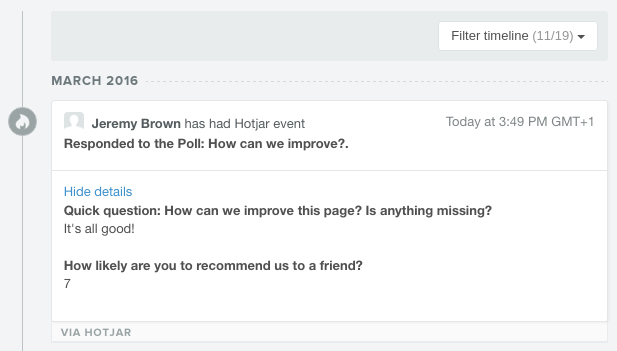 With more people reluctant to share information, HotJar gives you the tools to understand them without asking them to fill out a form. This integration requires both Hotjar and HubSpot. Learn more.